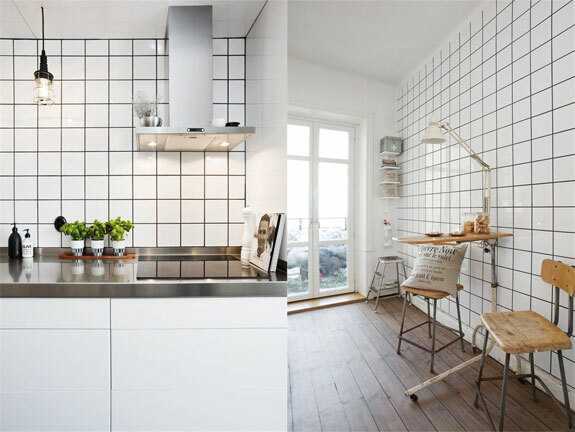 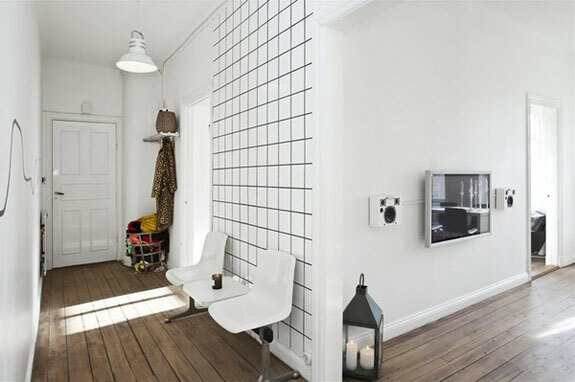 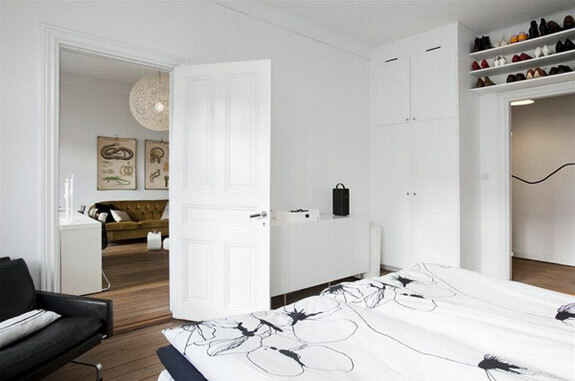 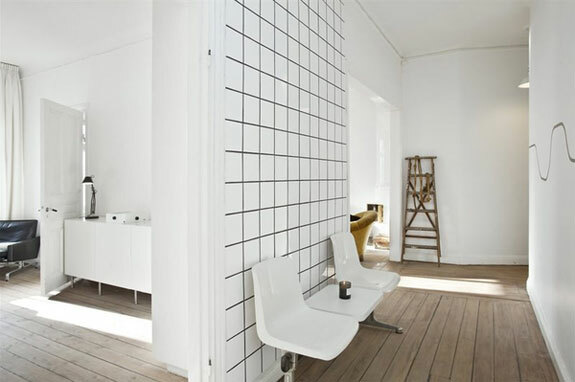 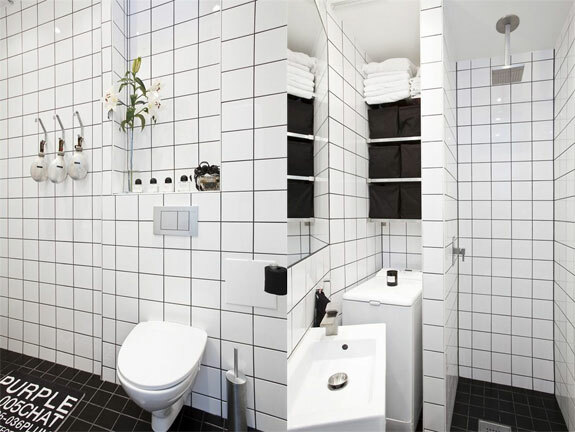 This lovely 69 square meters apartment in Stockholm is for sale. 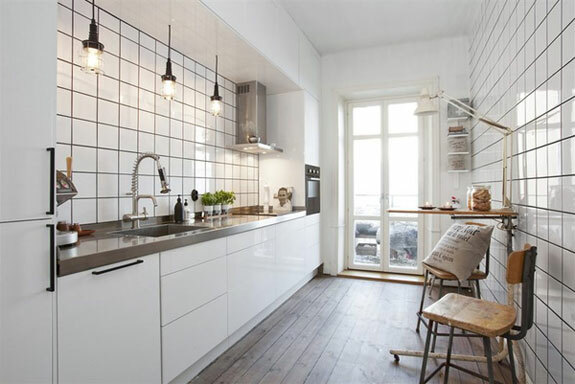 We love how a certain calmness radiates from this space, as well as the vintage look of the wood floor. 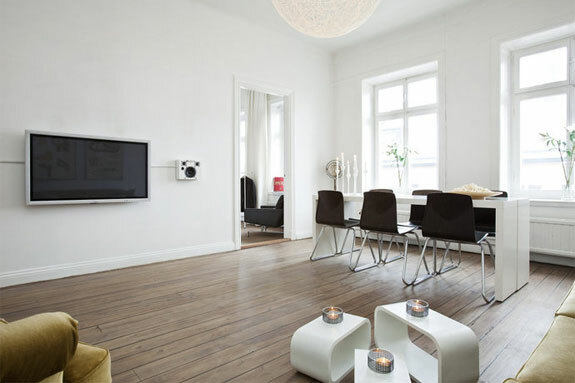 And what a great fireplace!